This summer, take a hip hop master class at Dancers Unite! 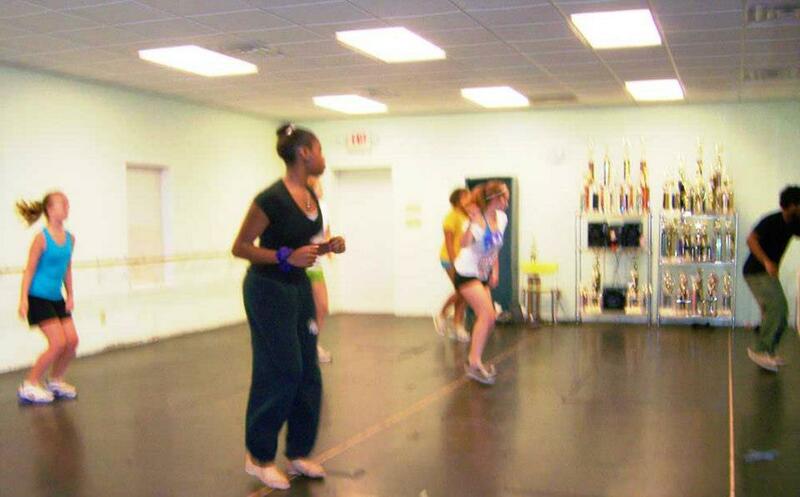 Dancers Unite is conveniently located in the Dilworth neighborhood of Charlotte, North Carolina. Our Hip Hop Master Class is great for students who love hip hop dance or would like to try hip hop over the summer. For more information, please see our Summer Dance Program Page.